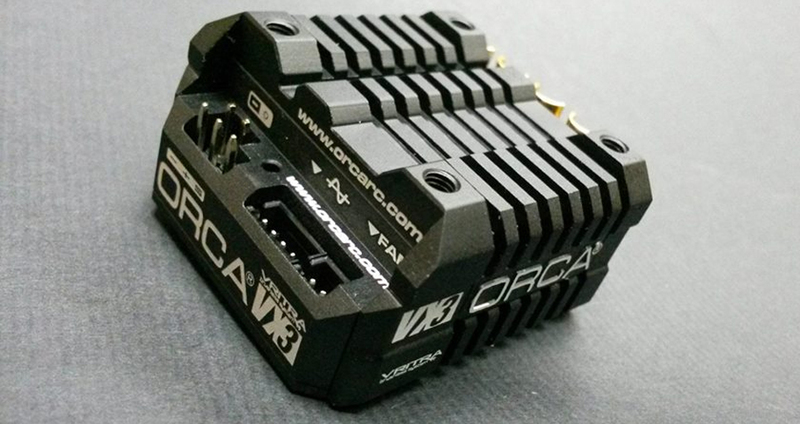 A Close Look To The Newly Released ORCA VX3 Electronic Speed Controller Available Soon @ Quantum! 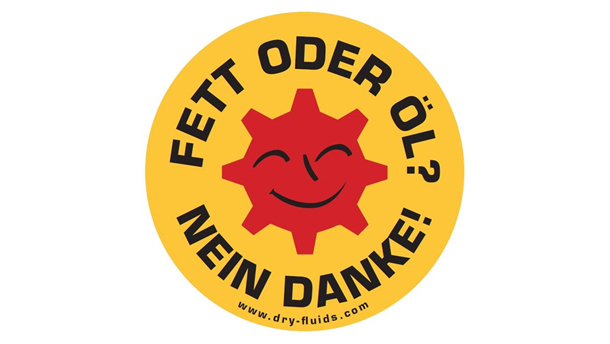 New DRYFLUID stickers available soon @ Quantum! 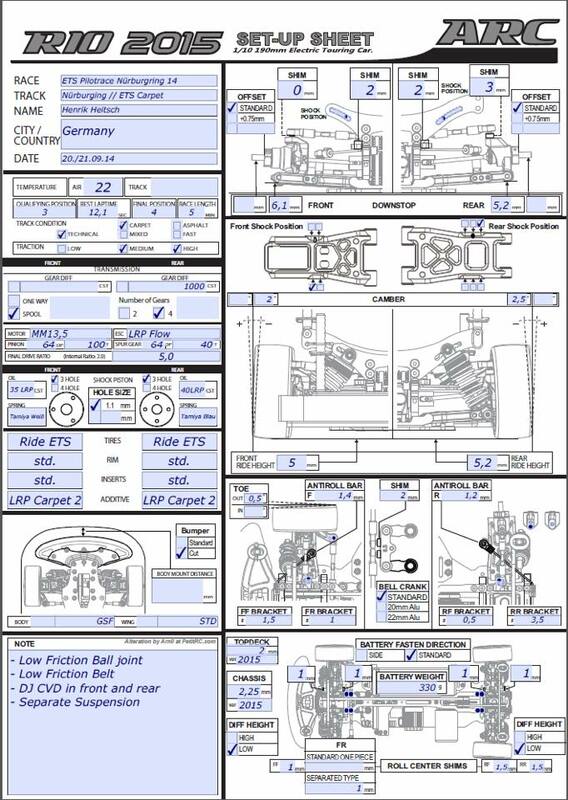 ARC Anti-Roll Bars 1.0mm, 1.2mm and 1.4mm Option Parts now available @ Quantum! 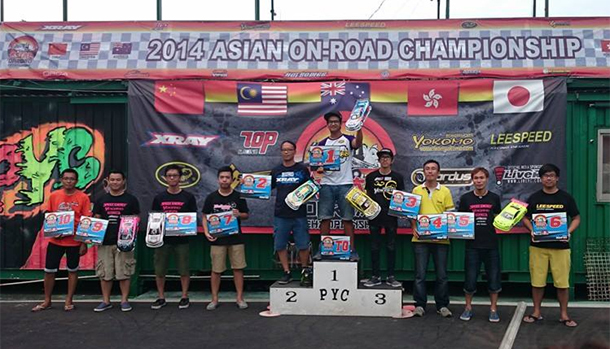 Limited Quantity ARC R10 2015 Black Edition back in stock @ Quantum! 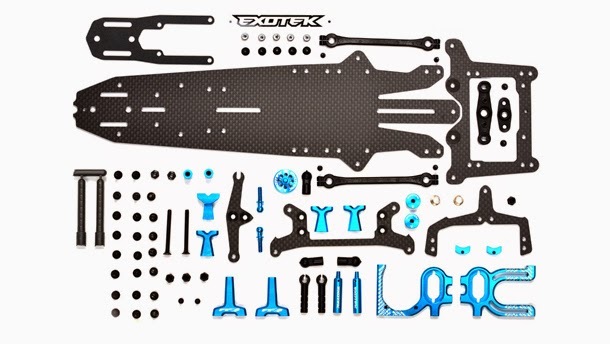 Exotek F1R2 Pro Conversion available now @ Quantum! 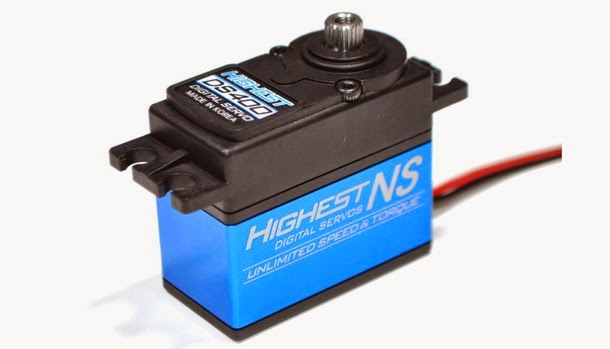 HIGHEST DS400 Digital Servo Available Now @ Quantum!